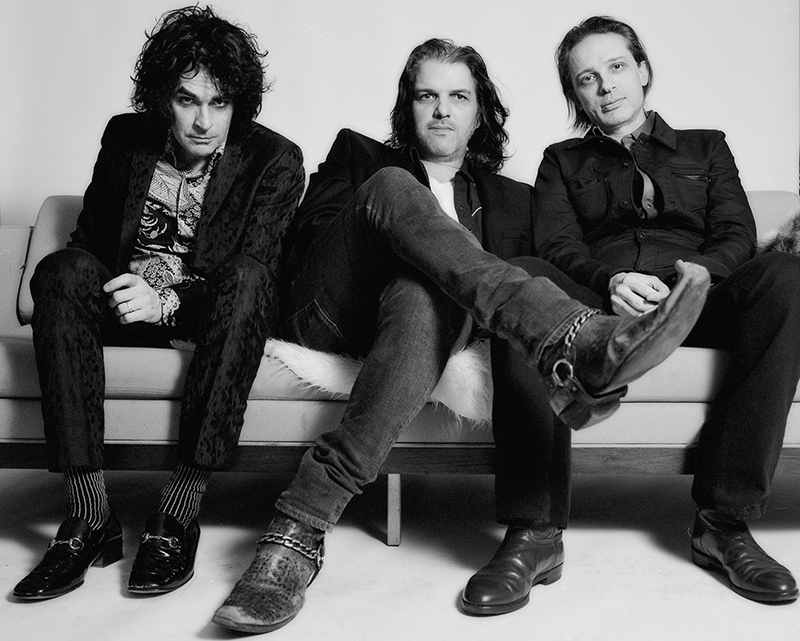 We are excited to announce the release of The Jon Spencer Blues Explosion's brand new album Freedom Tower - No Wave Dance Party 2015, coming March 24 on Mom+Pop Music. Stream first track Do The Get Down now, following a premiere on Pitchfork. The visualizer, edited by Allen Cordell, takes us on a nostalgia trip through the reverse gentrification of The Blues Explosion's stomping ground, NYC. Freedom Tower is available to pre-order now on iTunes, or direct from the band with exclusive JSBX tote bag and slipmat. The band will also be touring the US in support of the record throughout April, in addition to their February appearance at The Music Hall of Williamsburg for the annual Planned Parenthood Valentine's Day benefit concert.